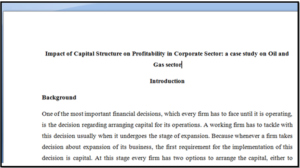 It offers uniformity to the research paper regarding its format and style. It makes certain that sources of the research paper are cited in standard and fine manner. It also provides constancy and clarity to complete paper. Most commonly used font in APA format is “Times New Roman”, “Helvetica” or “Geneva”. APA format restricts the use of bold and italic font style. The purpose of using these simple font styles is to build an overall impression of the document. Moreover, the focus of the reader remains on the content of the research paper. According to APA format, the font size that must be used in developing the research paper must be neither too small that acts as a hindrance in reading the paper, neither too large that makes an unattractive look of the paper. Recommended font size to be used in developing the research paper is 12. According to APA format, the complete document should be double-spaced. As it gives a fine and even looks to the research paper. Paper size used to complete a document must be 8.5*11 inches as it is an internationally acceptable paper size and recommended in APA format as well. According to APA format, all the margins of the document must be set one inch from all sides. Moreover, according to this format, the first line of the paragraph must be one-half inch left indent from the left margin of the paper. According to APA research paper format, title page must be the very first page of the document as it contains the complete information regarding the main title on which you have worked on, name of the author (your name) so that it must show that who is behind all these efforts, and the name of your college/university for which you have developed that research paper. It must contain running head as well. The title page should be followed by the Abstract, which actually summarizes the complete research paper is very clear and concise way. According to APA research paper format, its word limit must be not less than 150 words and it can be extended up to 250 words only. It can only differ in some papers if directed by the instructor, otherwise, 150-250 words are recommended limit because the main purpose of the research paper is to give a speedy reflection of the complete research paper. Introduction of the research paper is an important section of the research paper and APA research paper format give a complete set of guidelines for each and every heading & paragraph of introduction. According to APA research paper, introduction developed should be clear, constructive and pure logical. In-text citations must be there with each & every quotation and paragraph included in the research paper. The introduction section is started with the title of the paper, which must be centred aligned which must not be in bold text. Moreover, subheadings in the introduction portion should be bold & aligned to the left side of the paper. The introduction is followed by the next heading, Method. Heading should be centre aligned and bold. Moreover, subheadings under this section are participants, materials, and procedures; all of them must be bold and left aligned. 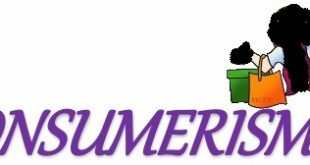 The subheading participants should encase the description of participants i.e. their gender, age etc; materials describe the tool used i.e. details about the development of questionnaires, and procedure should tell the method used to demonstrate the hypothesis. This heading should also be center aligned and bold. To properly develop this section of the research paper, the test used should be declared along with statistics and its implication. This heading must also be centre aligned and bold. The discussion section is really an important section of the research paper as according to proper APA writing style hypothesis developed and results must be restated here. The results of your research paper must be compared to the results of previous researches. The implication of your study, along with its contribution to the academic world and the limitations of your research may be stated in the discussion section as well. This section of the research paper includes the record of all the sources (or other research papers) which you have used to support your topic. It is the basic rule of the APA research paper format that each & every piece of information you used in your paper after reading it from someone else’s research paper must be properly cited and referenced to avoid the factor of plagiarism. This portion of the research paper is really helpful if you need to recall the research papers which you have studied & which are relevant to your research paper. Moreover, this portion holds importance for the reader of the research paper as well to approach the cited articles at any time afterward. The purpose of giving in-text citation is to provide a proper recognition to the each & every paragraph you have included in your research paper. Not even a single word should be included in your research work without citation and reference. 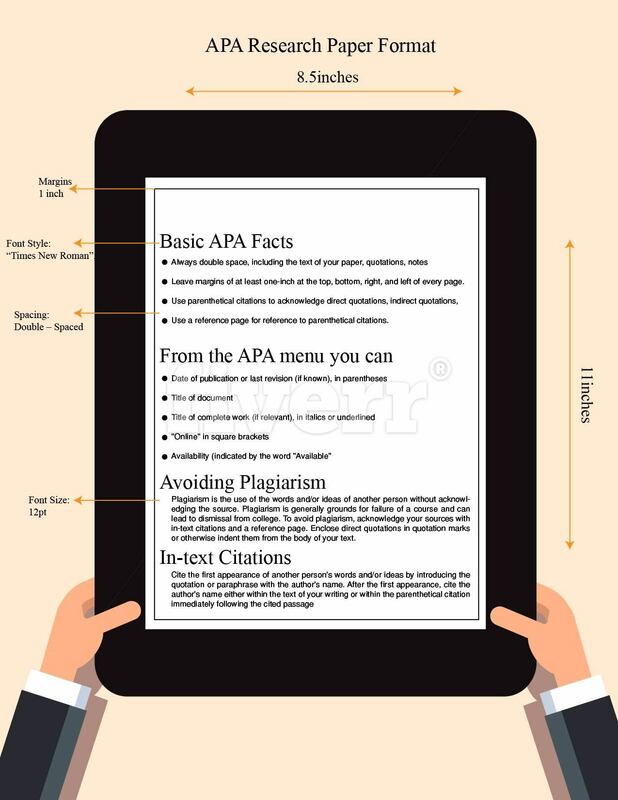 The proper way of using in-text citation, according to APA format is to write the name of the author along with the year of publication of that paper or book in which it is written. 1: As it is a different section of the research paper so it must be started on a new page and should be started with heading “References” which should be centre aligned. 2: All the references provided should be listed in alphabetical order. 3: If the reference is longer than one line, the first line should start with the left margin and next line must be indented one-half inch only. 4: According to the latest guidelines of the APA format, each reference should be single spaced but double spacing should be given between two different references. 5: It must be made sure that all the in-text citations used in the research paper must have an entry in the reference section of the paper. 6: Title of journals, books, or magazines given in the reference must be given in italic style. All research papers don’t necessarily have this section but should be there for a better explanation of facts & figures if needed. If tables are more than one in number, they must be given numbers and every table should have a title which shows that what this table is about. Table number and title must be left aligned according to APA writing style. In case graphs are also more than one, they must be nominated as figure 1, figure 2 along with its caption. It is to be noted that figure number and caption should be written below the graph. A good research paper must also follow the given set of guidelines to maintain excellent paper format. Any personal suggestion, interest, or statements should never be included in the research paper. Each and every line should be authentic and must be properly cited and referenced. All the statements written should be in past tense. Biased language or comments must be avoided otherwise your whole research will be of no use except leaving a negative impression of the author. Using APA format means you are following an internationally acceptable writing style to which most of the readers are very familiar as well. The main significance of using this style is that it prevents to distract the attention of the reader from the main focus to its uneven writing format or unfamiliar texts. It helps the reader to remained focus on the main issue from the content of the research paper. To have a good know-how with APA referencing is really important for a writer because it really provides a standard for writing a research paper which makes it easier to create a fine research paper. 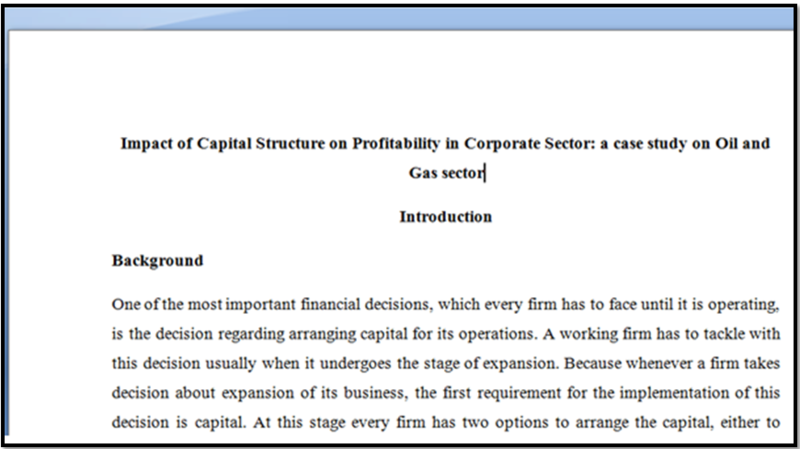 It actually provides complete strategies like font style to be used, font size, size of paper, margins moreover all information regarding the development of different parts of the research paper, length of each & every section of the research paper, and selection of words, language to be used in it. As already discussed APA format for writing research papers provide complete guidelines to write the paper including how to use the information collected from other papers and how to develop literature review portion. So, in the end, it will save you from botheration of plagiarized work. It also provides the guidelines to copy the pictures, tables, phrases, and quotations of other authors as well.